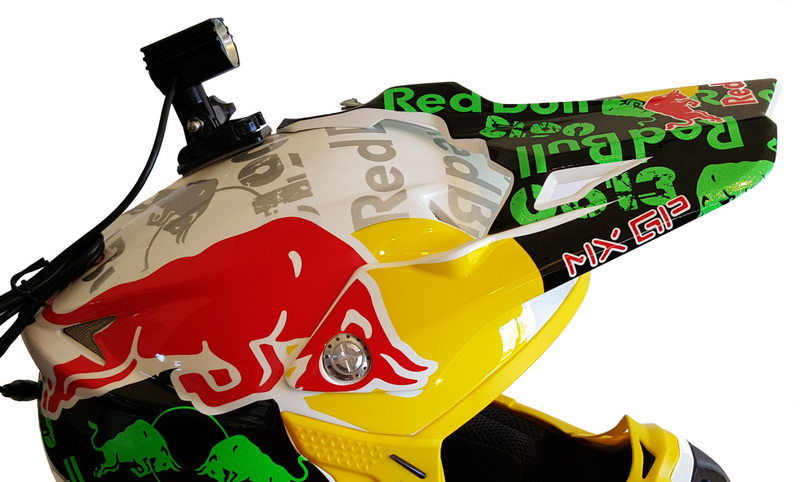 Includes: Light, Battery, Helmet mount. For machines with electric start. For Machines without electric start.